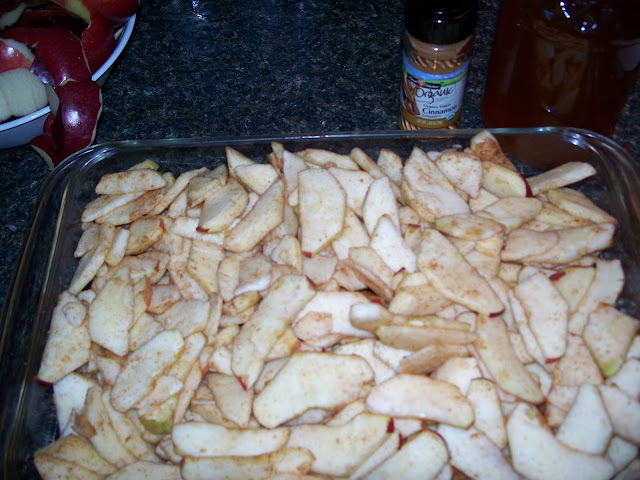 I've made apple crisp before but never thought to use honey in place of the sugar. I think I'd enjoy it your way. It was the first time I've used honey and it was really good. I used local, raw honey.